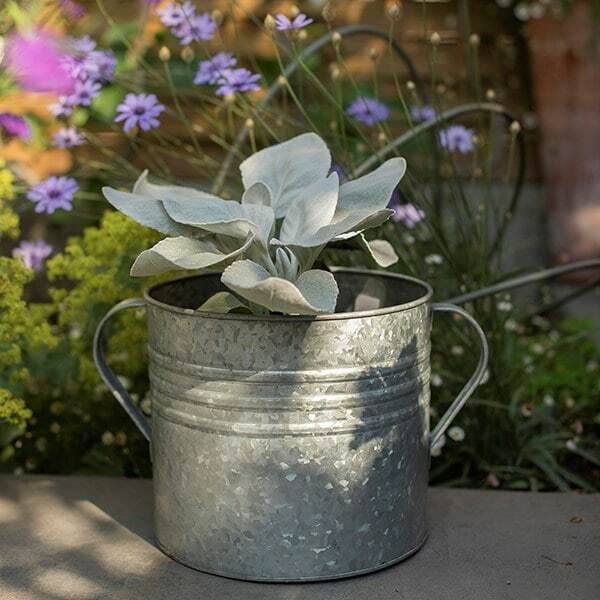 This robust traditional galvanised steel planter looks equally at home in classic or contemporary garden schemes. 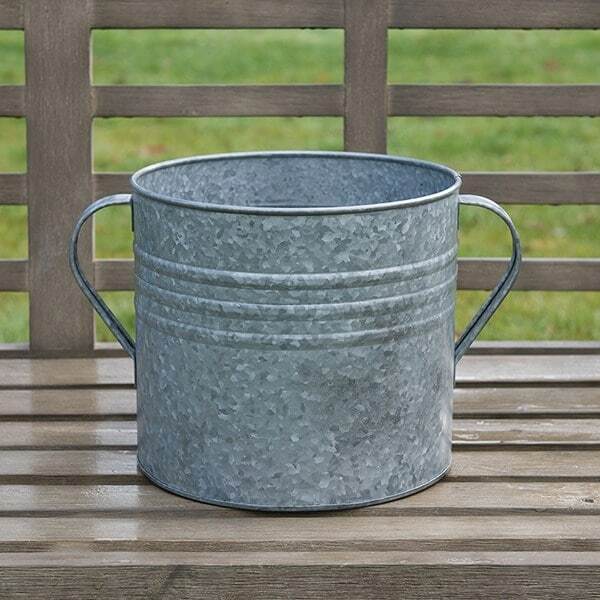 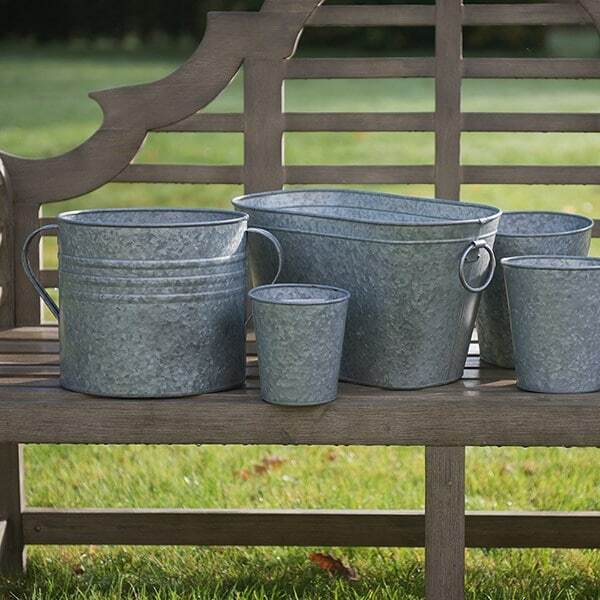 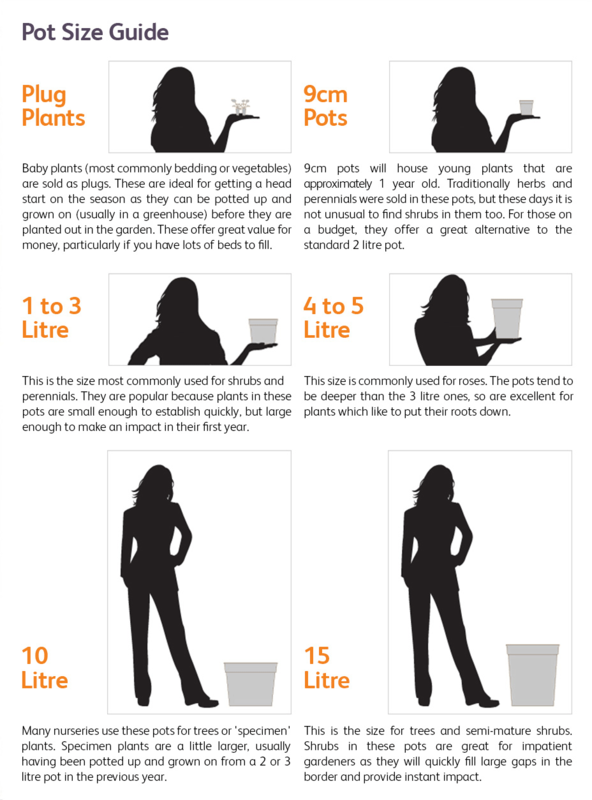 Made from sturdy gauge sheet steel, the pot has ribbed detail and two large, strong carry handles. 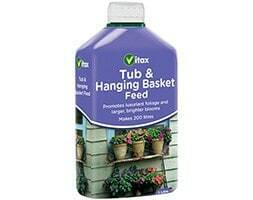 The pot is supplied pre-drilled with a 12mm drainage hole in the base.